If HGTV is any indication of the world at large, everyone is interested in renovating or flipping a house to make a quick profit. 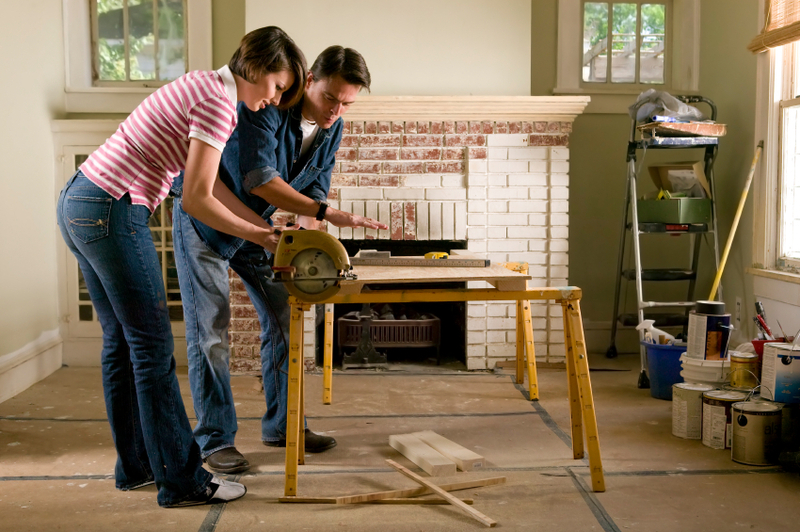 The goal of a successful “flip” is to only do updates that will add substantial value to the home upon resale. But what are the areas that matter the most when you want to turn a profit on your new project? 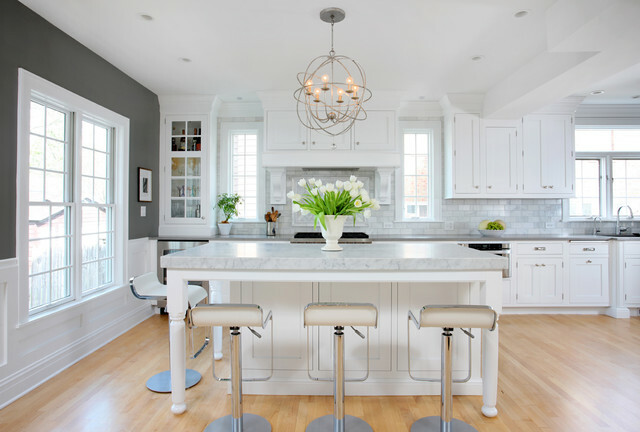 First and foremost, the kitchen: The kitchen is without-a-doubt the most important room to consider when renovating a property. It is typically a space people spend a lot of time in and it also can be one of the costlier areas of the home to update. An updated kitchen can be the difference between them purchasing and not purchasing the property. This is also something to consider when making your renovations; while a more mundane or obvious choice of style might seem boring to you it is more likely to have broad appeal and, correspondingly, something eclectic and unique is more likely to be polarizing in terms of appeal. So, what is a well-loved current trend for kitchens to consider? Think minimalism and limited color palates of grays and whites. 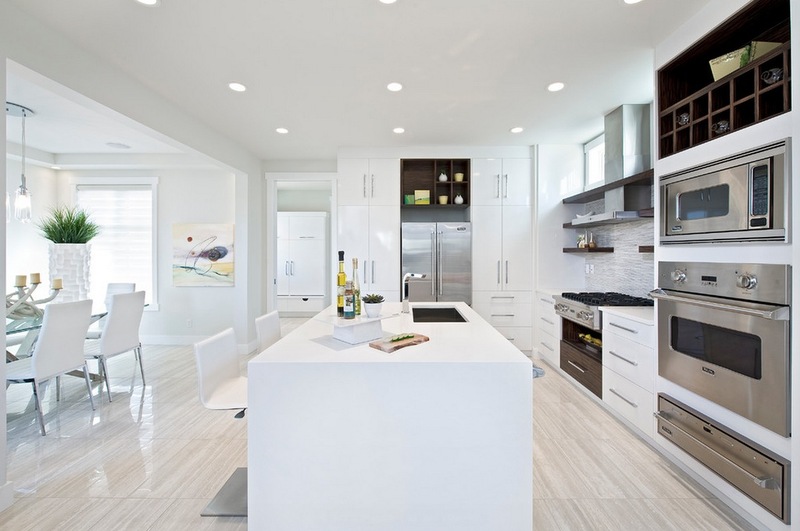 While beautiful and contemporary on its own, a minimalist aesthetic will bestow potential buyers a blank canvas on which they can visualize their lives on. Once they purchase the home they will be able to add pops of color to their liking, but you can rest easy that you will not be alienating any buyers who may be put off by a colorful kitchen. A close second to kitchens are the bathrooms. Bathrooms have a number of expensive elements that can either make or break the room. Depending on your budget you could consider replacing things, such as, the floor, wall tiles, and even the toilet if need be; But this may not be cost-efficient or necessary! The cheapest way to increase the value of your bathroom is by replacing the fixtures. A matching faucet, towel rack, door hinges, showerhead and doorknob can really both bring the room together and make it feel newer. Again, think neutral choices that will not put off a pickier buyer. Finally, look to update the master bedroom. Ordinarily, the person purchasing your newly renovated home is the also the person who will be sleeping in the master bedroom. A plain and boring child’s bedroom will generally not dissuade a buyer from a purchase but a dismal, outdated master suite absolutely can. 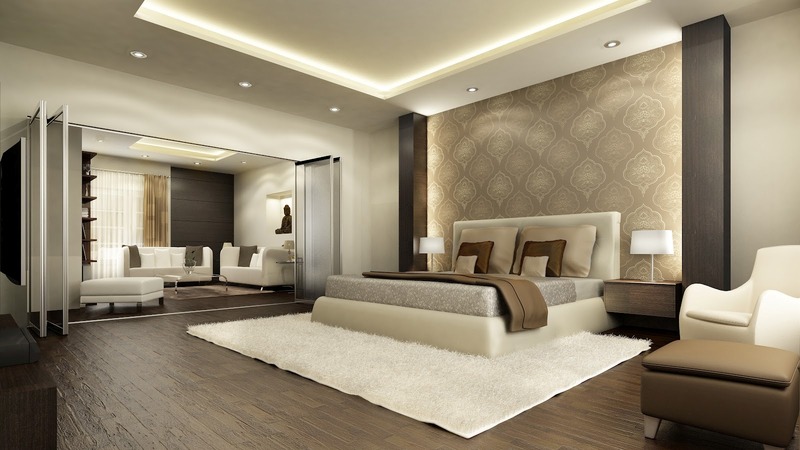 To make your master bedroom appealing, there are a few things you can do. Showcasing the closet is easy, inexpensive and effective. Try installing wire shelving to show the potential buyers how they could utilize the space. 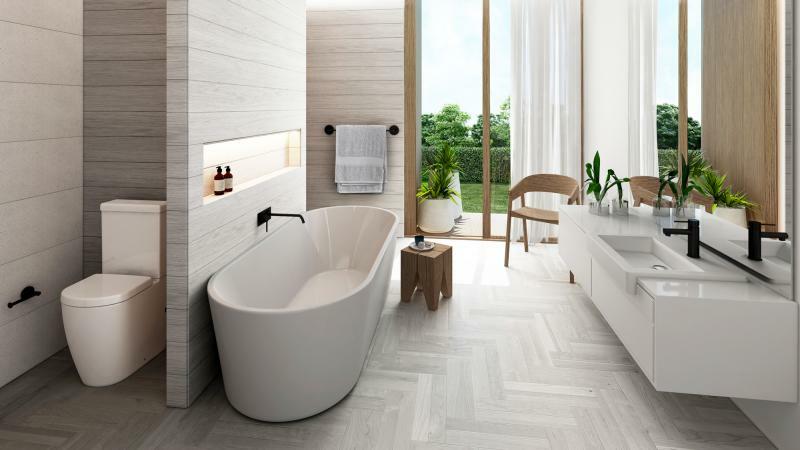 If the master bedroom does not have an attached master bathroom, but there is however a bathroom that shares an adjacent wall, you might consider doing some demolition. You can install a doorway from the master bedroom to the bathroom, and perhaps remove the door from the bathroom to the hall. 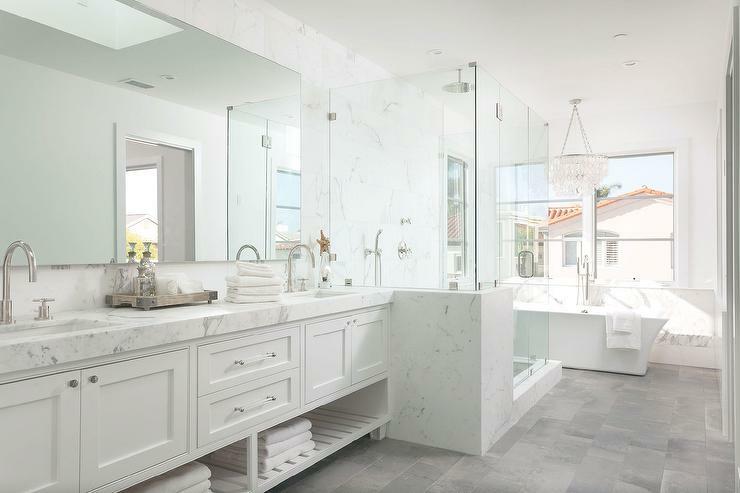 This master bathroom will give the adults of the house the privacy they desire.